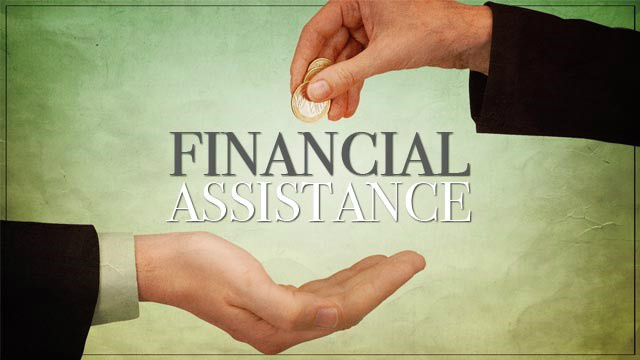 Our mission is to provide financial assistance on a case by case basis for hardship needs. Physical attendence is required. Upon arrival see one of our Deacons for further details.